The Earth can be destroyed, humanity can disappear, but life on this planet will always exist. We always find a path, which is the special and eternal thing of the so-called “life”. You may find it hard to believe, but try looking back at Earth’s development history. At least the only living planet in the universe to date has experienced 5 mass extinctions, occurring in the Cretaceous, Triassic – Jurassic, Permian – Triat, Devon, and Ordovician – Silurian. And even now, the planet is in the sixth mass extinction event – the Anthropocene Century. But the Earth will continue to be green. At the very least, it is green for the next billion years, though that eternity does not include humanity in it. In fact, it is not too complicated to destroy life on Earth as we know it. There are 3 ways to do that. First, it is a meteorite. Our Earth has experienced this in the Cretaceous period. Suppose now there is also an asteroid flying into Earth’s orbit, what will happen? Of course, it would descend at tremendous speed and crash into Earth, blowing up the earth’s crust. The amount of dust thrown into the air would be thick enough to block all the sunlight. Without warm sunshine, the whole Earth will freeze for a long time. Second, it is a supernova – when a star dies and explodes – happens right next to the Earth. The heat from such an explosion could reach 1044J, enough to turn everything nearby into a sea of ​​fire. 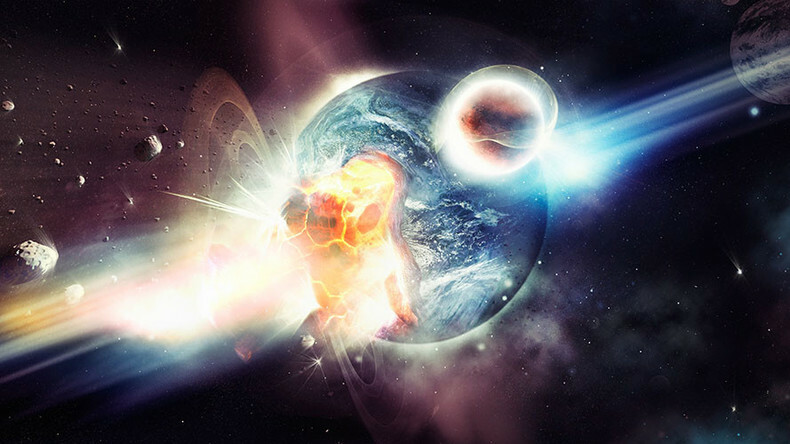 And the last catastrophe is the gamma-ray burst – which is also a massive energy explosion, occurring at the same time as the supernova. It is also hot enough to ignite the ground, boil the ocean, destroy the ozone layer and create acid clouds that destroy our green planet. 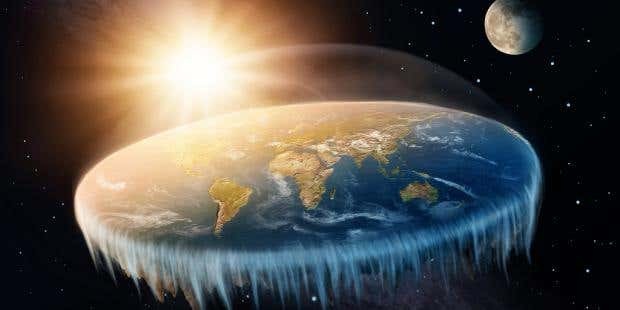 Just as a planet in the solar system, the Earth of course is also capable of being hit by a planet with the same cardboard system. But please rest assured. Even if it was hit by an asteroid 1,000 times larger than the asteroid, it destroyed the dinosaurs in the Cretaceous era.